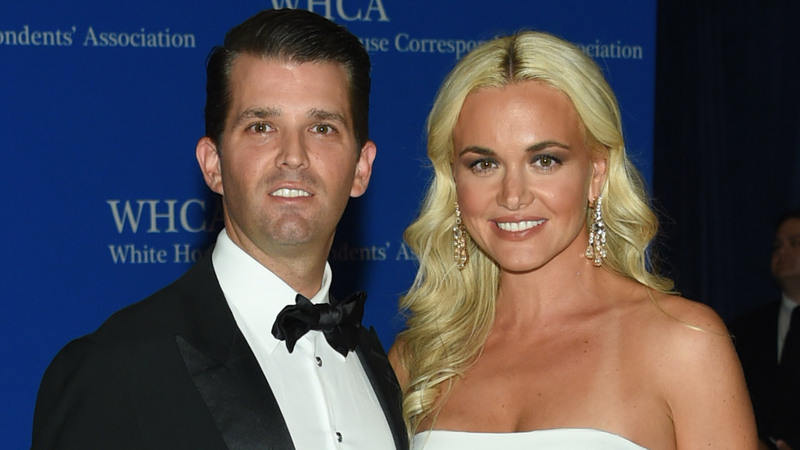 SUTTON PLACE, Manhattan -- The wife of Donald Trump Jr. was taken to a New York City hospital Monday after she opened an envelope containing an unknown white powder. The letter was addressed to Donald Trump Jr. and sent to the couple's apartment on East 54th Street in Manhattan. His wife, Vanessa, opened the letter just after 10 a.m. She and two other people were decontaminated by firefighters at the scene and taken to a nearby hospital for evaluation. They appear to be fine, officials said. Police and Secret Service agents are at the scene investigating.